As of lately, Honor has been on a streak. Despite their ups and downs, they’ve managed to launch several devices in the past few months, notably the Honor Magic 2, their own take on a “fully bezel-less” phone with a slider camera. But one of their most notable smartphones so far this year has been, as expected, the Honor 10. It was pretty similar to the Huawei P20 smartphones in most aspects, sans a few differences such as the camera and the external design. 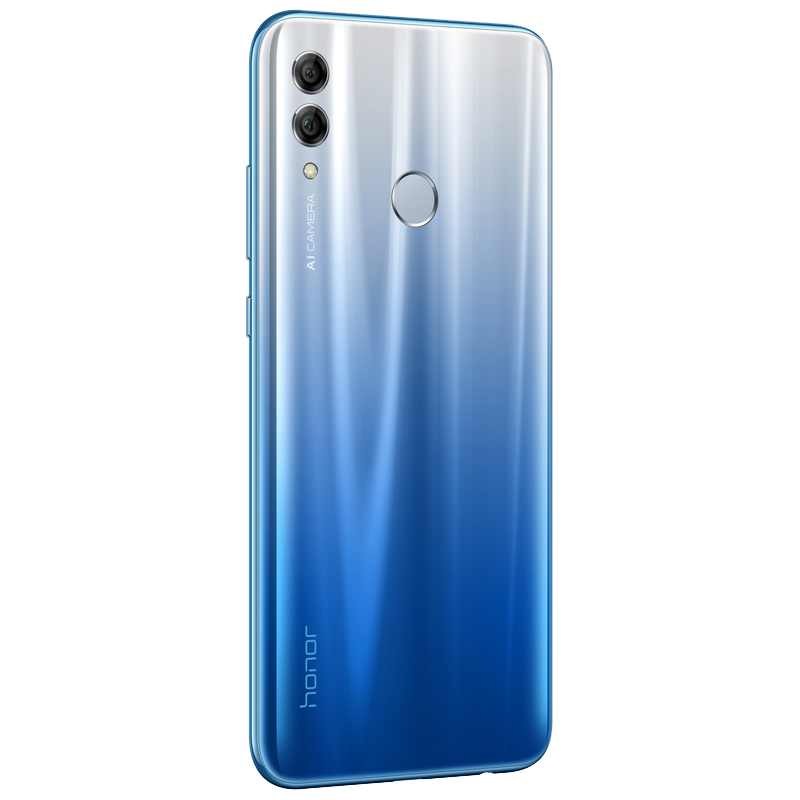 It was a no-brainer, then, to see Honor launching a more modest version of their Honor 10 flagship, replicating the original’s highlights while keeping costs on the lower end of the spectrum. 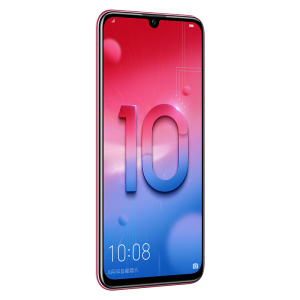 Honor has recently taken the stage, again, to launch the Honor 10 Lite, a midrange version of the Honor 10. Read on to know more about it. 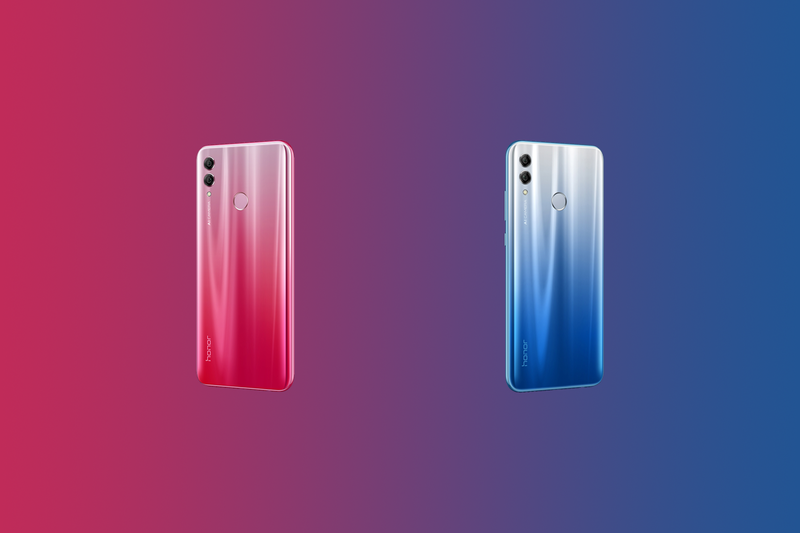 Honor 10 Lite in Gradient Red and Gradient Blue. The Honor 10 Lite isn’t directly a “modest” version of the Honor 10 in the way you’d expect it to be. But there’s no denying it serves as an awesome midrange offering from Huawei/Honor. 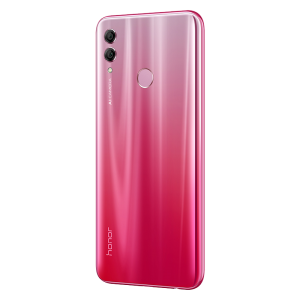 The device features the Kirin 710 processor, which is set to power most Huawei/Honor midrange/budget phones throughout the end of 2018 and the beginning of 2019. 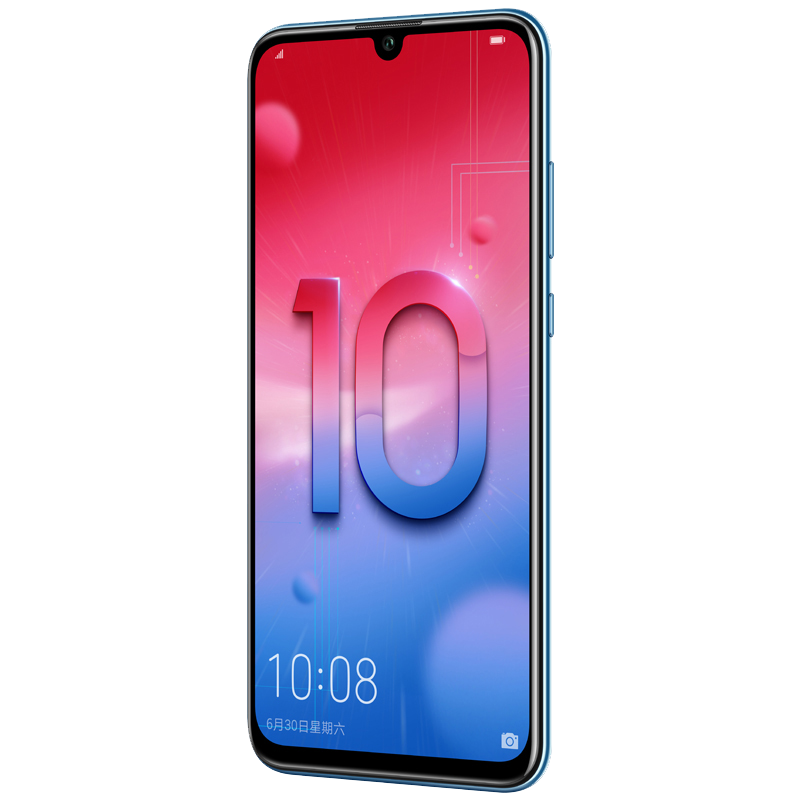 The phone itself is bigger than the Honor 10 itself: with a 6.2-inch 19.5:9 display, it is clearly the bigger option when compared to the regular Honor 10, which screen measures at 5.84-inch with a 19:9 aspect ratio. 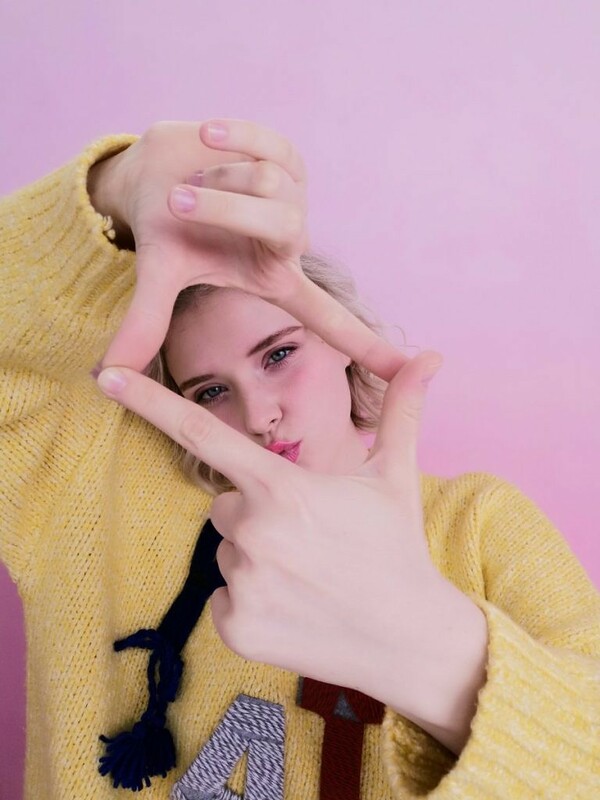 As it now adopts a 19.5:9 display instead of a 19:9 display like the Honor 10, it means that bezels are further reduced here. And indeed: the Honor 10 Lite features a reduced chin (with no space for branding or sensors or anything) with a teardrop-shaped notch. As you may have seen with the OnePlus 6T or similar devices, teardrop notches, as we like to call them, are less intrusive than regular notches and go a long way to improve user experience, also resulting in more screen real estate. As for the other specifications, there’s nothing that’ll blow you off your seat. We have 4 GB RAM/6 GB RAM configurations with 64/128 GB storage, a dual 13MP+2MP camera with a 24MP front shooter, a 3400 mAh battery, and little more. The device is launching with Android Pie out of the box, based on EMUI 9.0—good news for software fans. The device is available to order right now from Huawei’s store and should start shipping tomorrow. 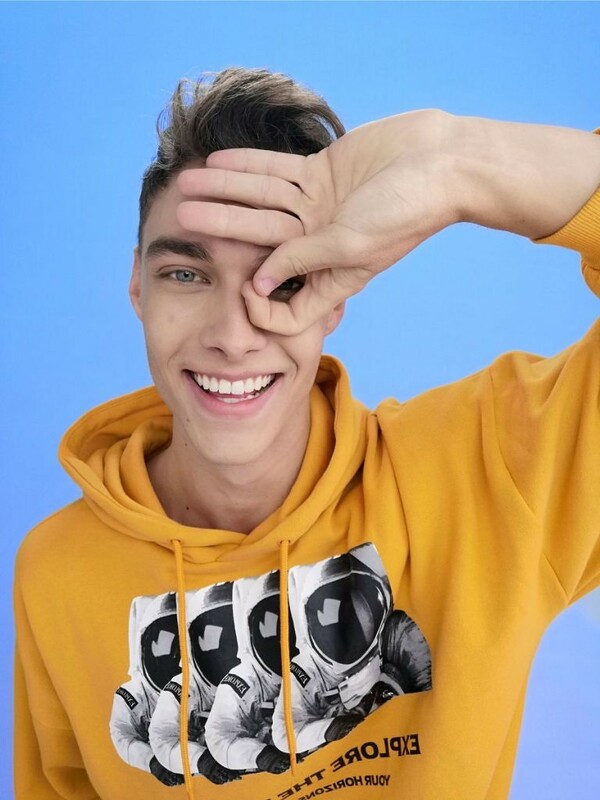 What do you think about Honor’s new offering? Let us know in the comments. Note: Huawei has stopped providing official bootloader unlock codes for its devices. 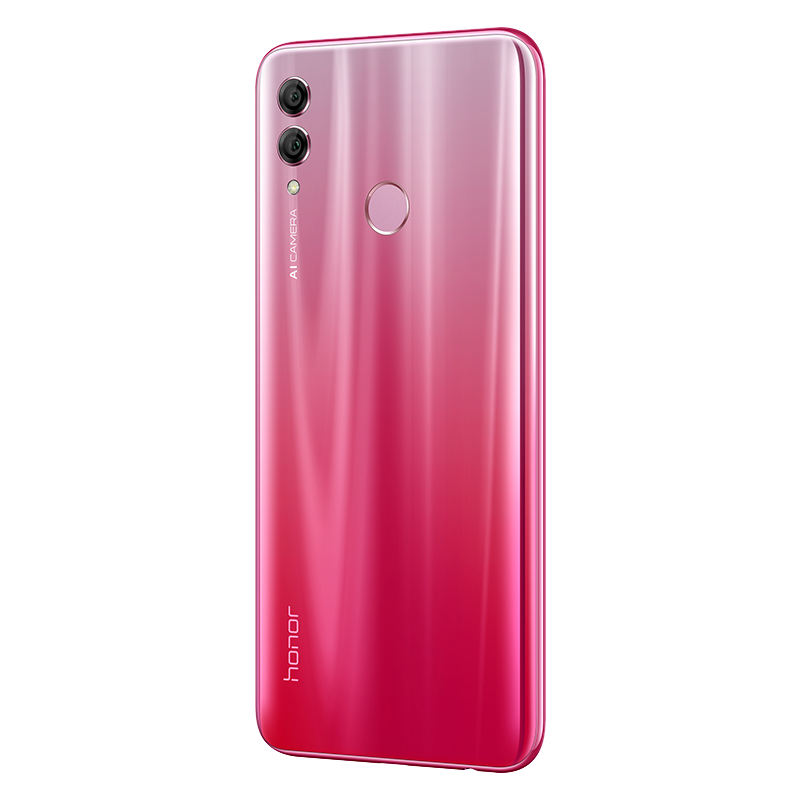 Therefore, the bootloader of the Honor 10 Lite cannot be unlocked, which means that users cannot flash Magisk/TWRP/AOSP-based custom ROMs.